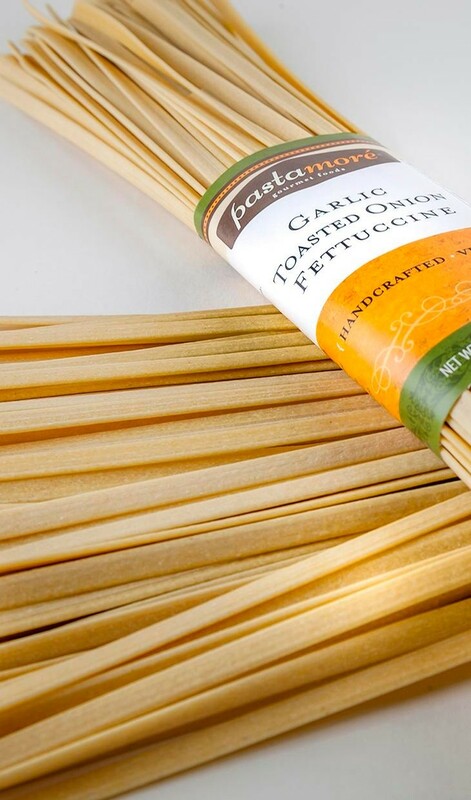 Our gluten-free Garlic Toasted Onion Fettuccine offers a toasted onion flavor that will add depth to any dish. 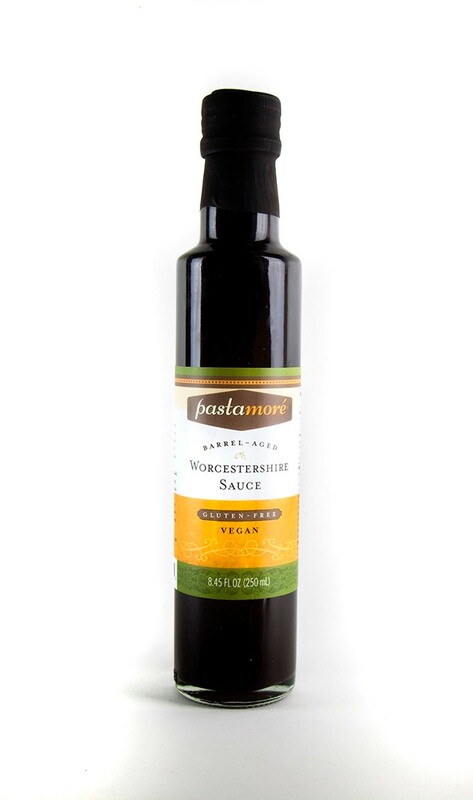 Cook 11 to 14 minutes in boiling water or until al dente*, then rinse thoroughly and toss with a pinch of salt. 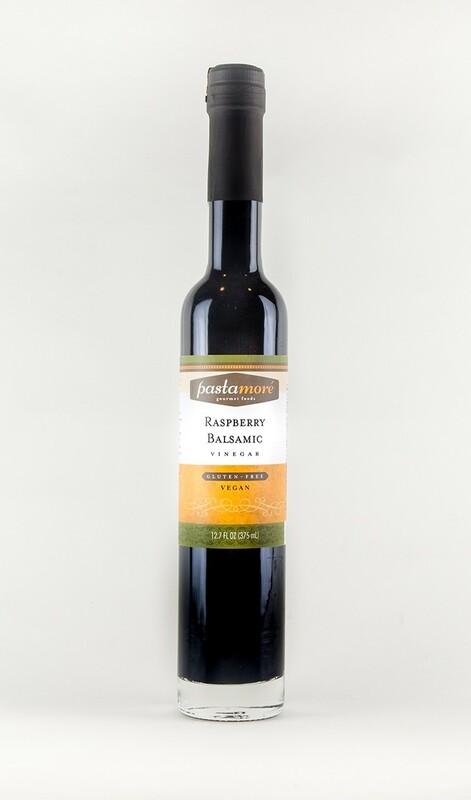 Serve with meatballs, steak or grilled chicken. 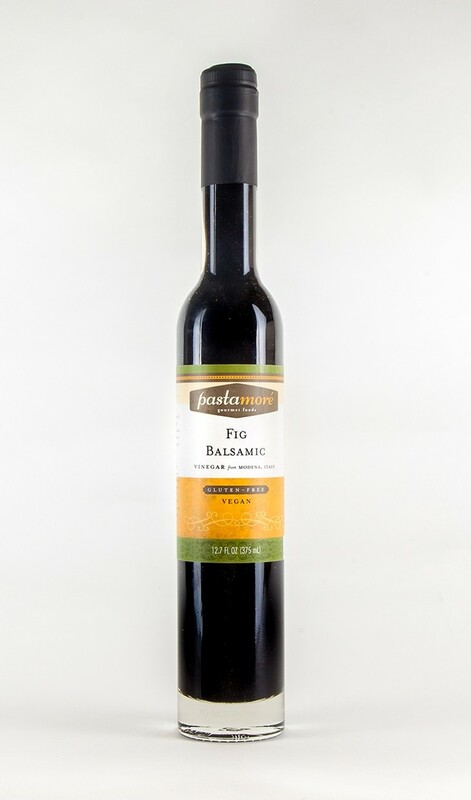 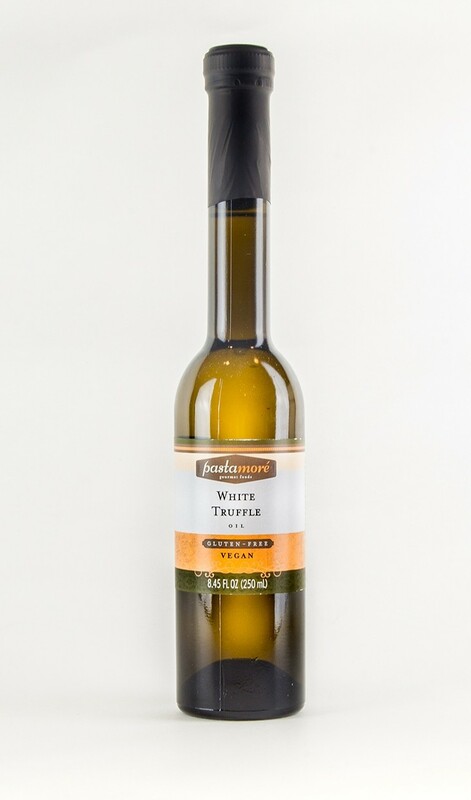 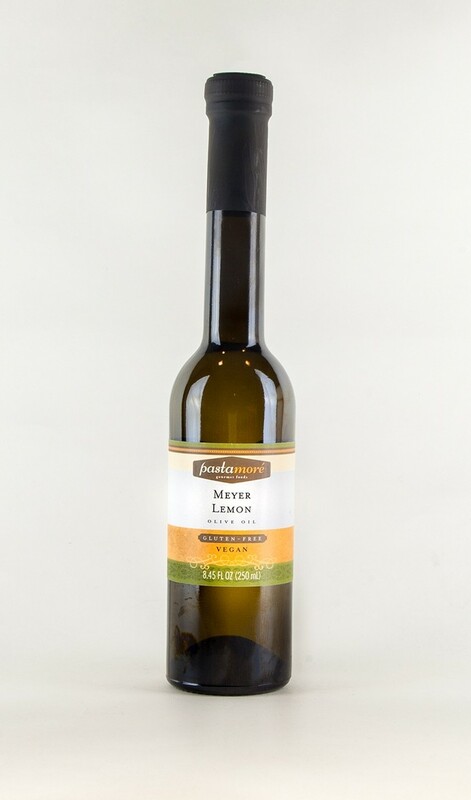 Pair with your favorite Pastamoré products such as Roasted Tomato Blend Dipping Sauce, Basil Parmesan Dipping Oil or Roasted Garlic Balsamic Dipping Oil.